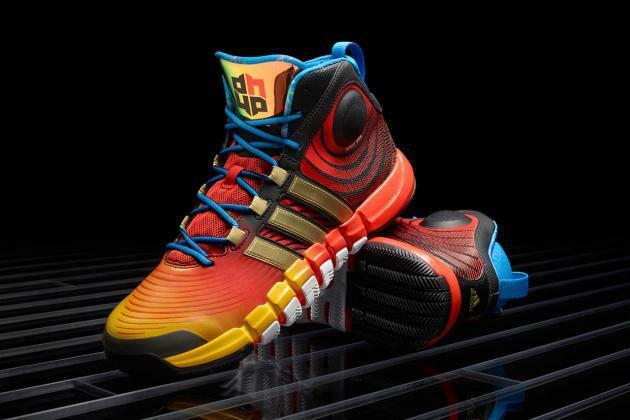 adidas unveils the latest signature footwear silhouette from basketball star Dwight Howard dubbed the "D Howard 4." The vibrant uppers features a unique spiral wave pattern meant to represent the player's unique basketball moves. Finished off by a lightweight Crazyquick-inspired outsole, this Yellow/Gold/Blue edition will be out from August 16 to August 26. Three accompanying colorways will be released starting November 1, followed up by two more colorways in December.